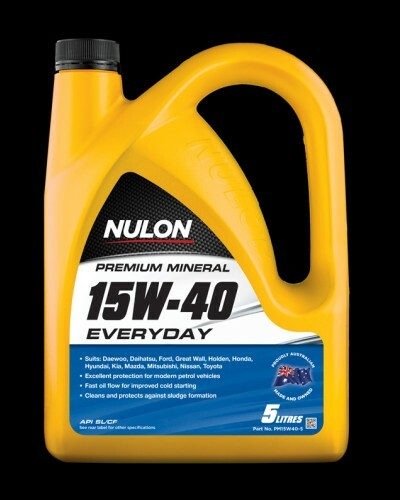 Nulon Premium Mineral 15W-40 Everyday Engine Oil is formulated with virgin mineral base oils and high performance additives which provide optimum performance and protection to most late model engines. 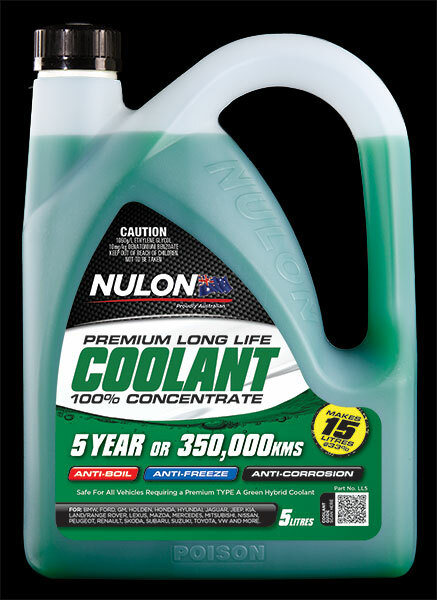 For increased performance and protection use Nulon Semi Synthetic 15W-40 Modern Everyday Engine Oil (Part No. ME15W40).